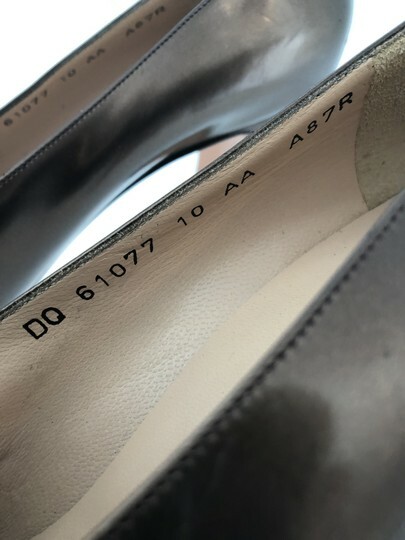 These shoes are in good condition. 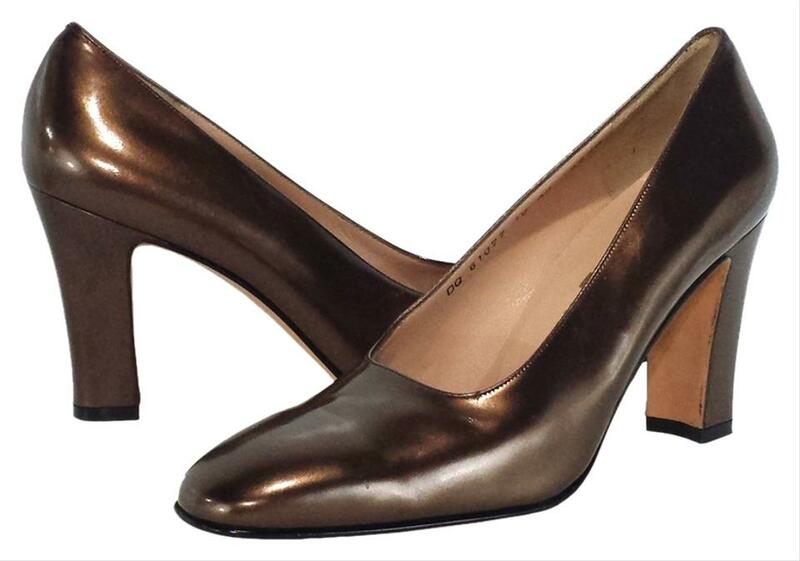 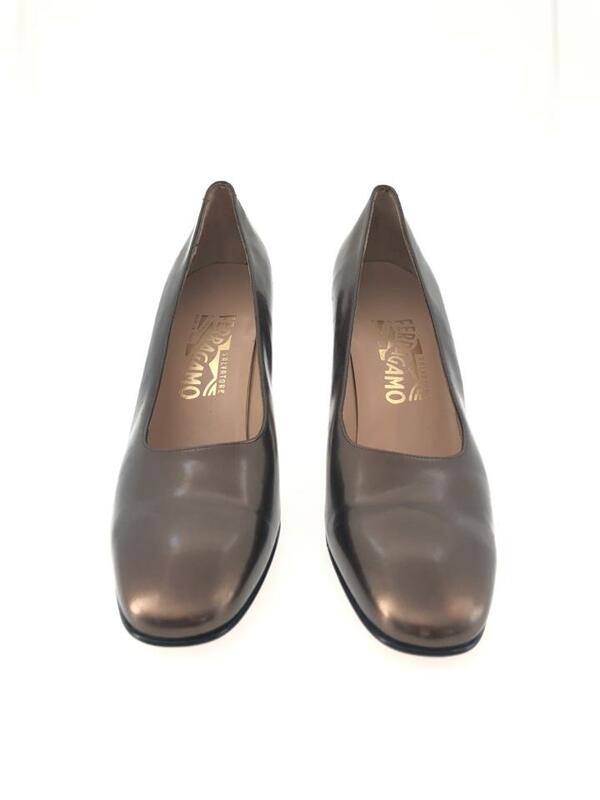 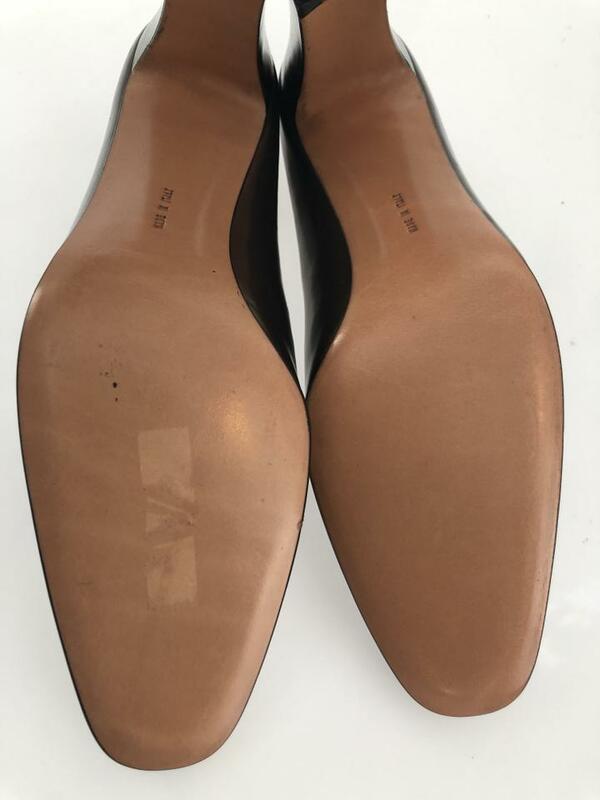 The soles are free from wear, but the right shoe has a spot of discoloration on the right side. 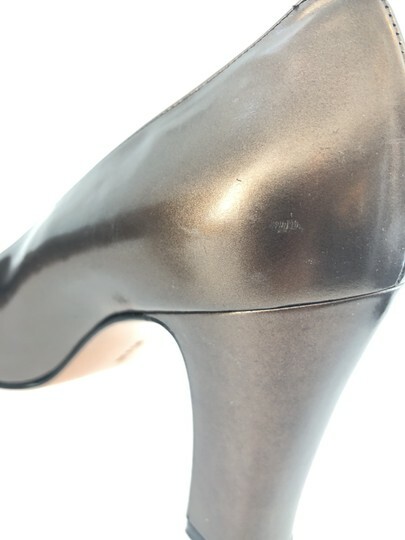 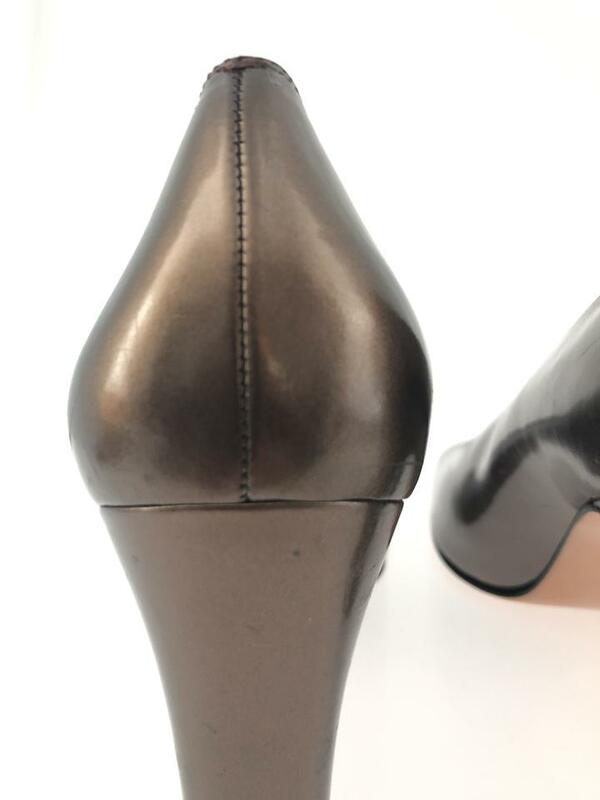 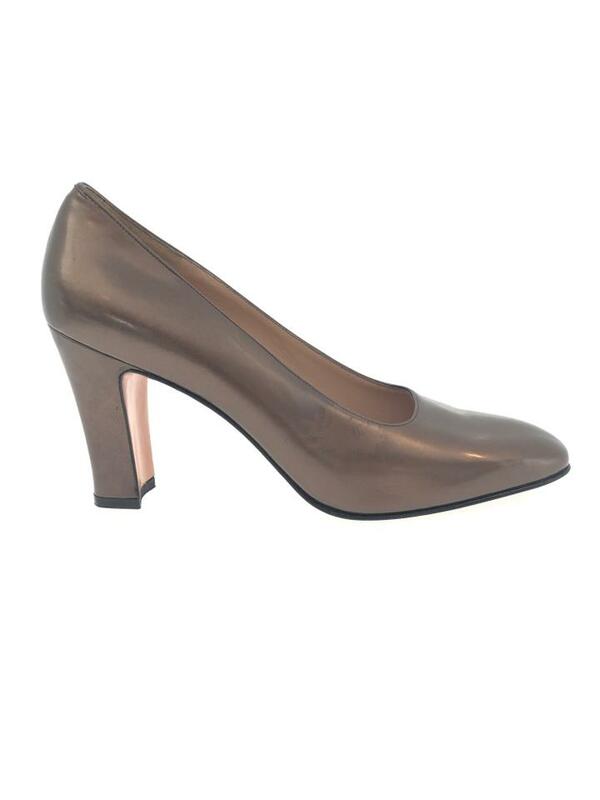 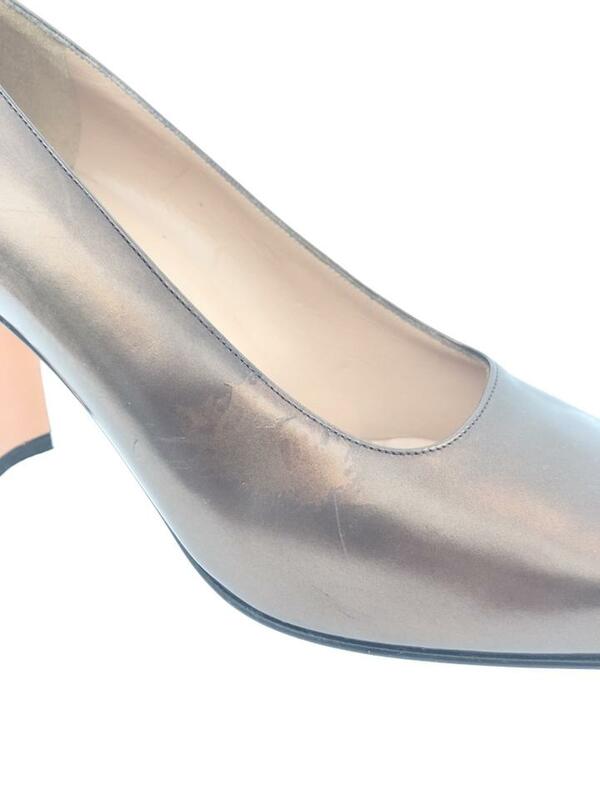 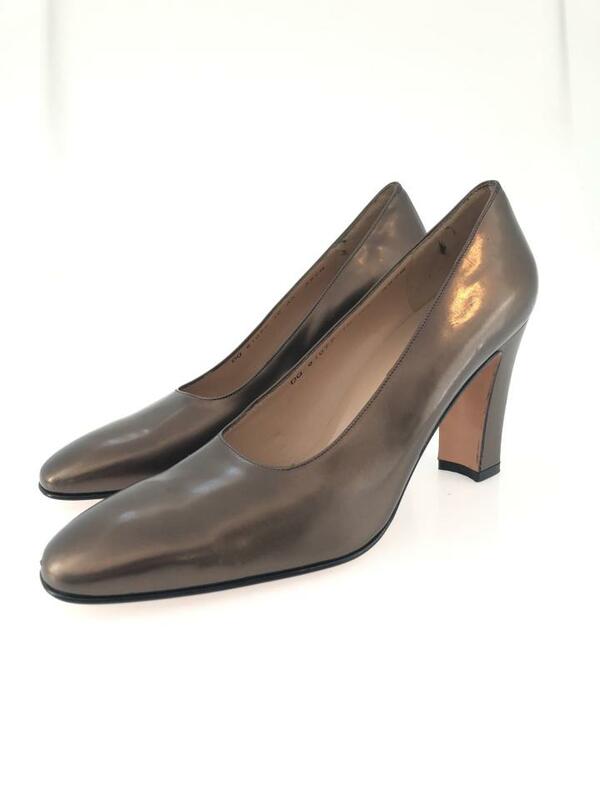 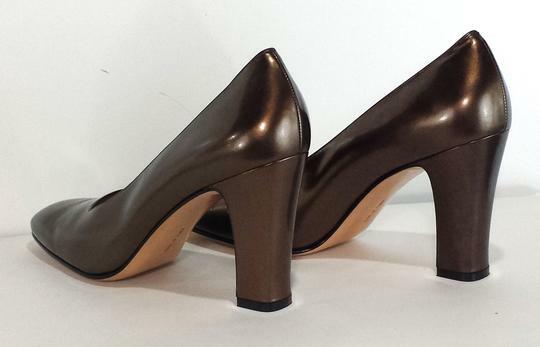 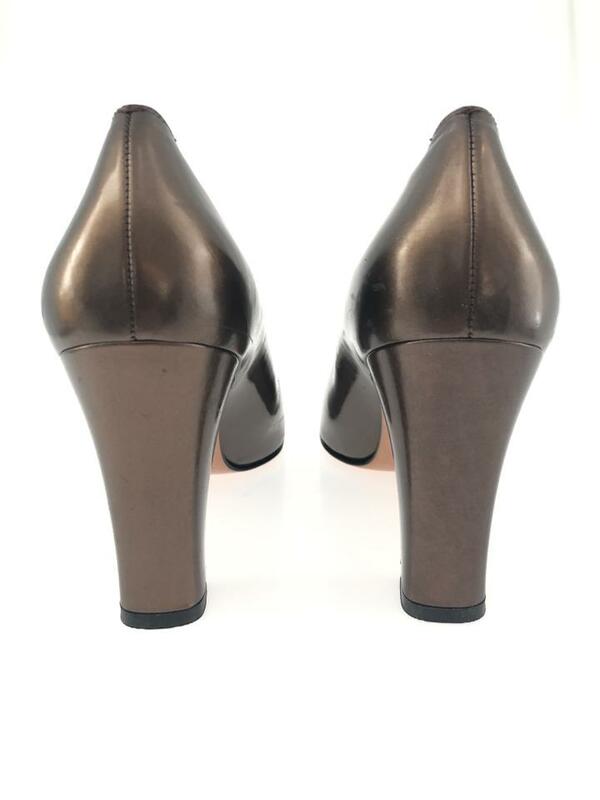 There are also some minor scuffs around the heels, but it's not very noticeable.